At Quilt Market in Portland, OR this spring, I had the pleasure of talking to Kari Carr about her new Hoffman Fabric line, With a Twist. 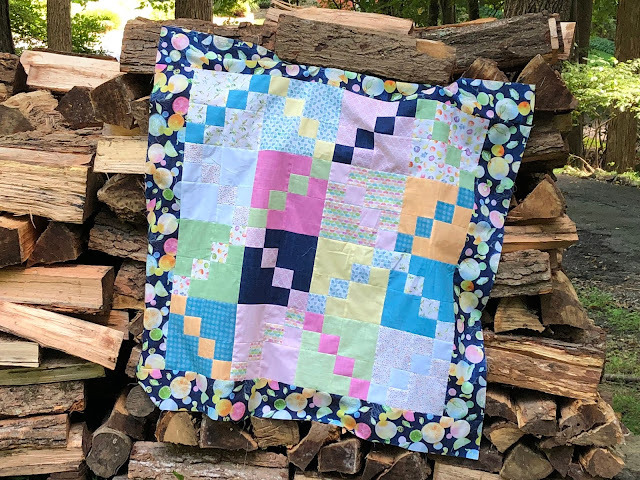 The kit for this 44"x44" quilt is available HERE and ready to ship out on Monday, September 10, 2018. 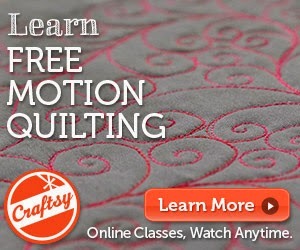 The kit includes binding, backing, pattern, and FREE SHIPPING within the United States.